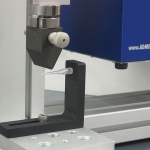 Check out our Polymer Sector Review! 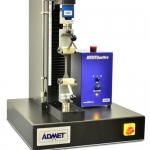 ADMET’s materials testing systems are found throughout the polymer industry. 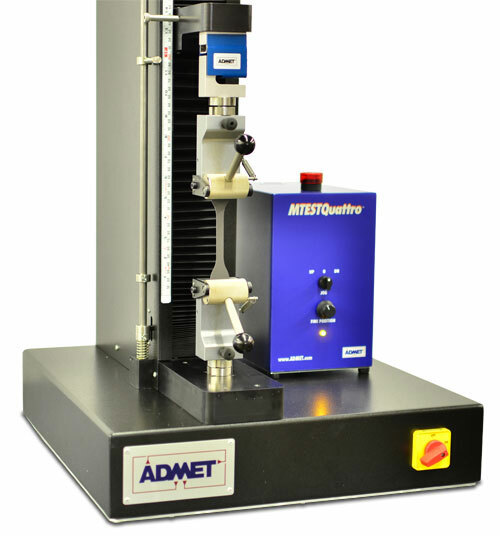 Our standard line of single and dual column electromechanical systems can test a wide range of materials from very thin films to very robust glass filled plastics. 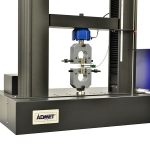 These systems can perform a wide range of plastic tests including tensile, compression, bend, puncture, peel, coefficient of friction, tear, creep, and many others. 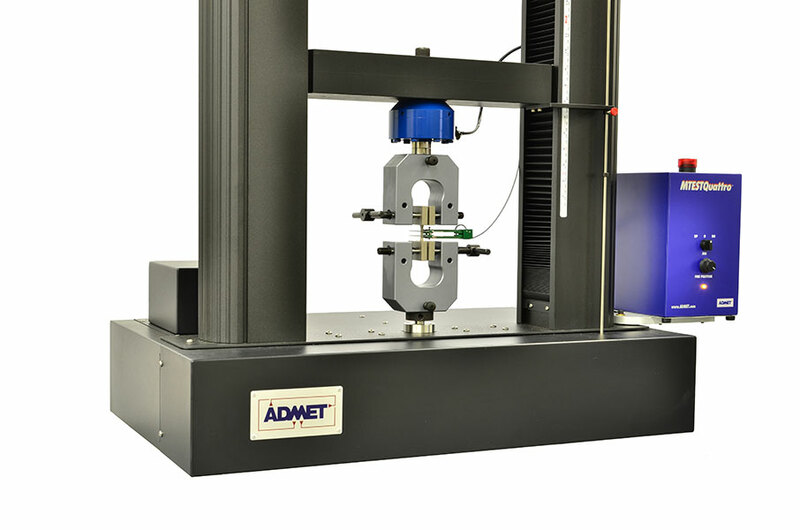 Our software is preloaded with common test methods such as ASTM D790 (flexural strength of plastics), ASTM D638 (tensile strength of plastics), ASTM D412 (tensile strength of elastomers), and ASTM D882 (tensile strength of films). 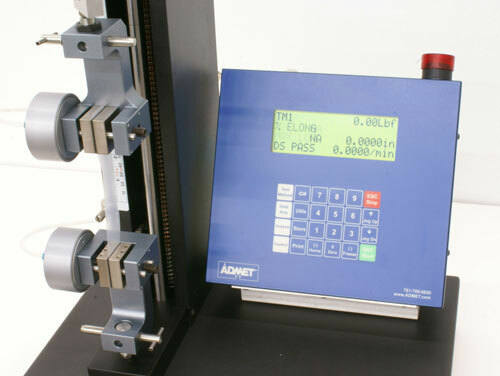 All of our systems feature servo controlled constant-rate-of-extension travel and meet or exceed ASTM E4, the standard practice for force verification of testing machines that is required in order to perform many ASTM and ISO specifications. 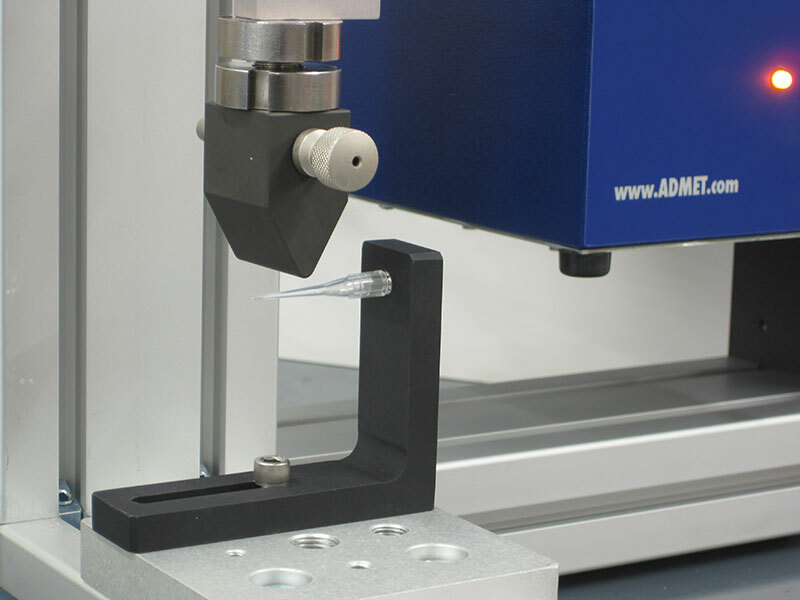 We also offer a large selection of grips, fixtures, and accessories specifically designed for plastic testing. 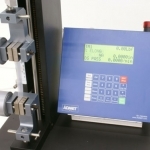 Plastic Materials: From disposable to "re-make-able"
Just have a quick question about plastics and elastomers testing?